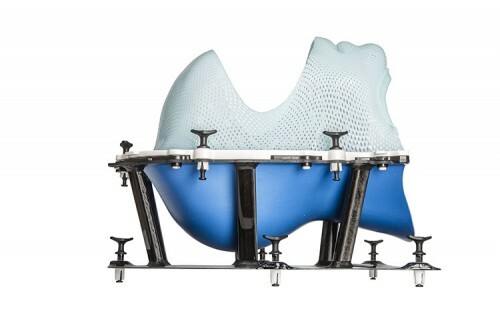 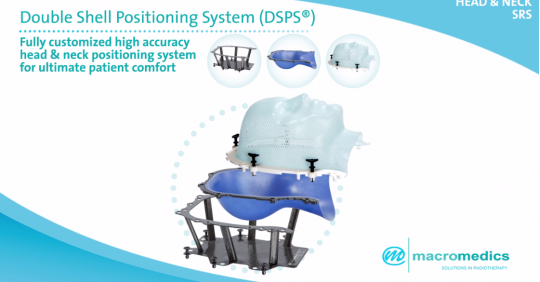 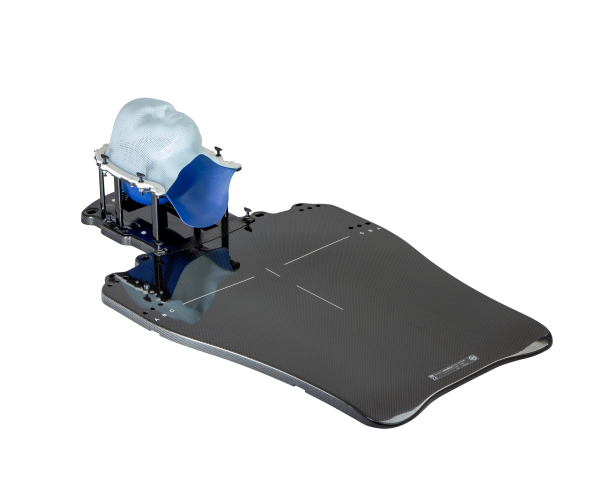 The MacroMedics® DSPS® Double Shell Positioning System strikes the perfect balance among the often competing aspects of patient comfort, accuracy² and throughput. 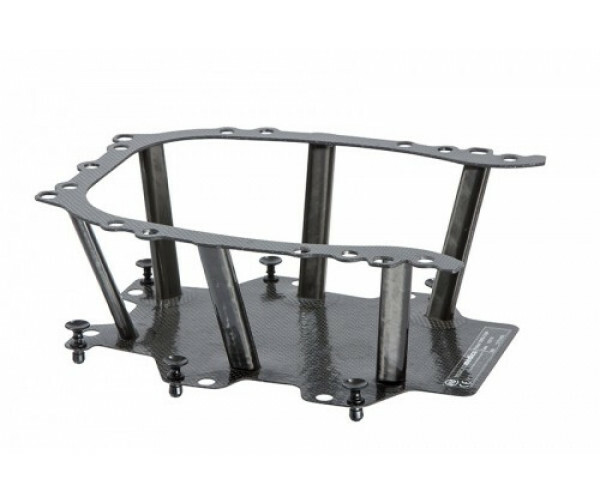 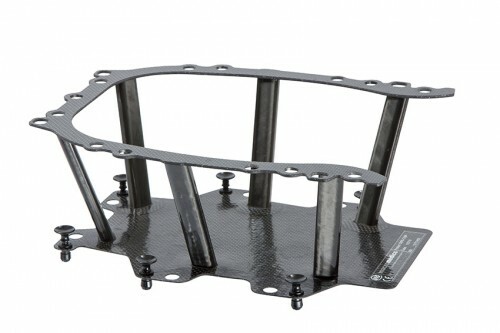 Docking to most common manufacturer’s head & neck baseplates, the DSPS concept is created around an ultra-light carbon fiber cradle with low attenuation. 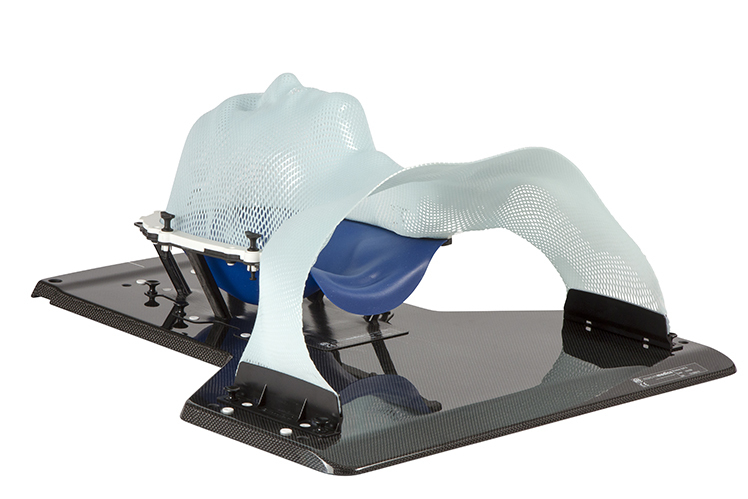 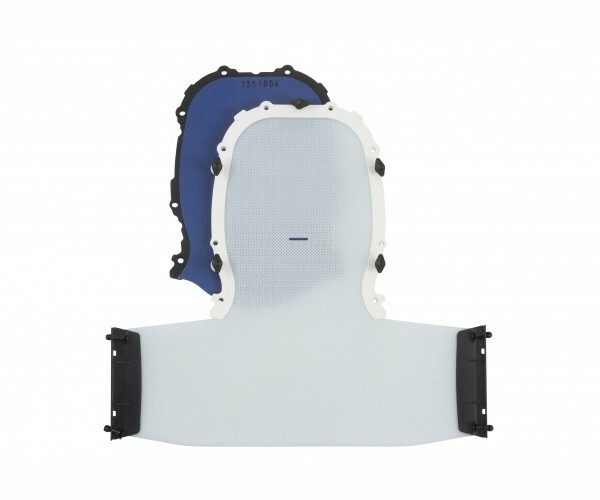 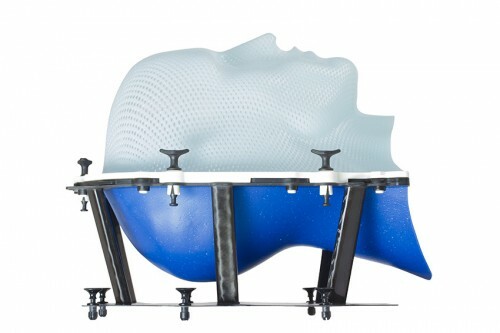 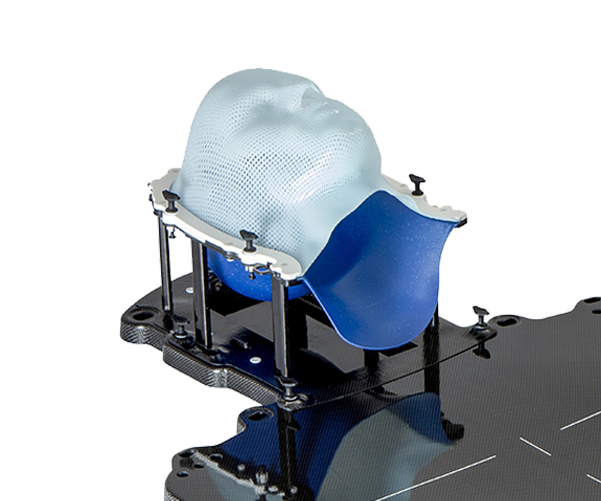 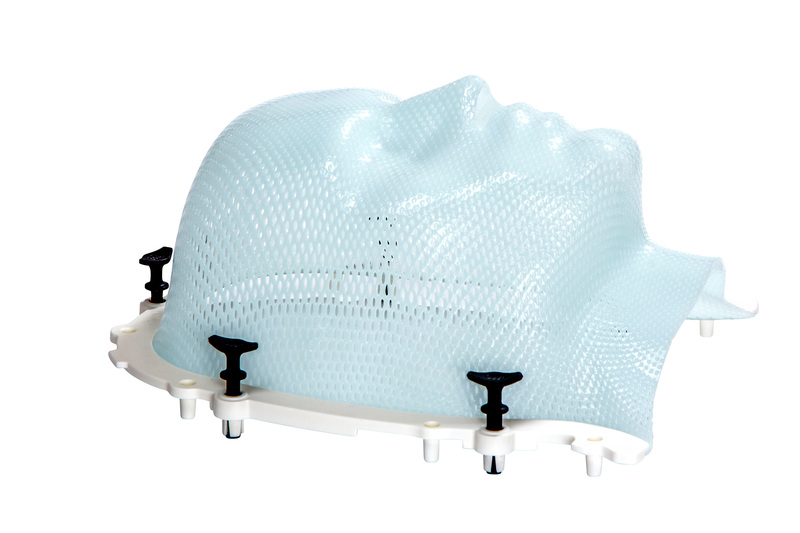 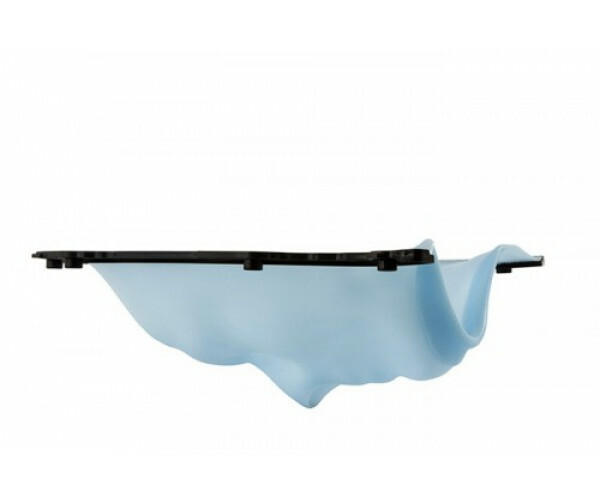 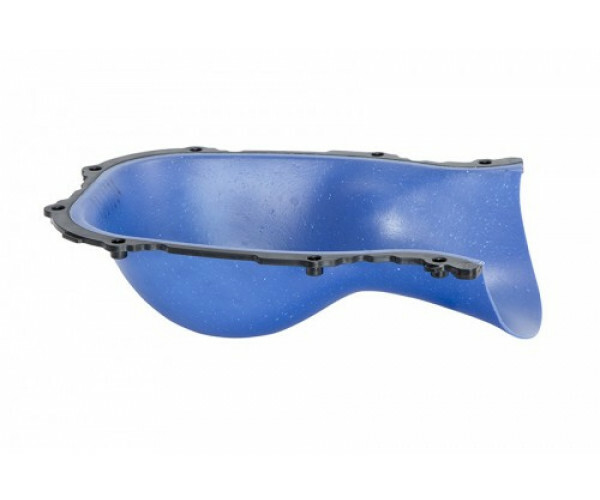 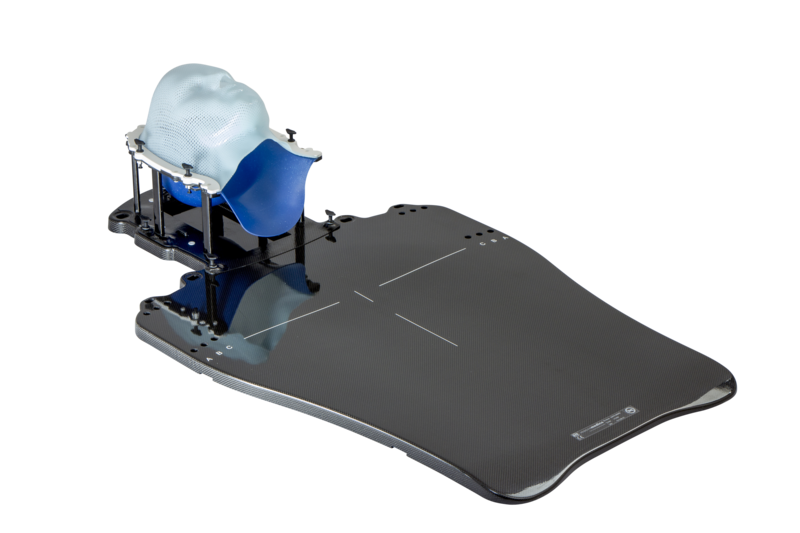 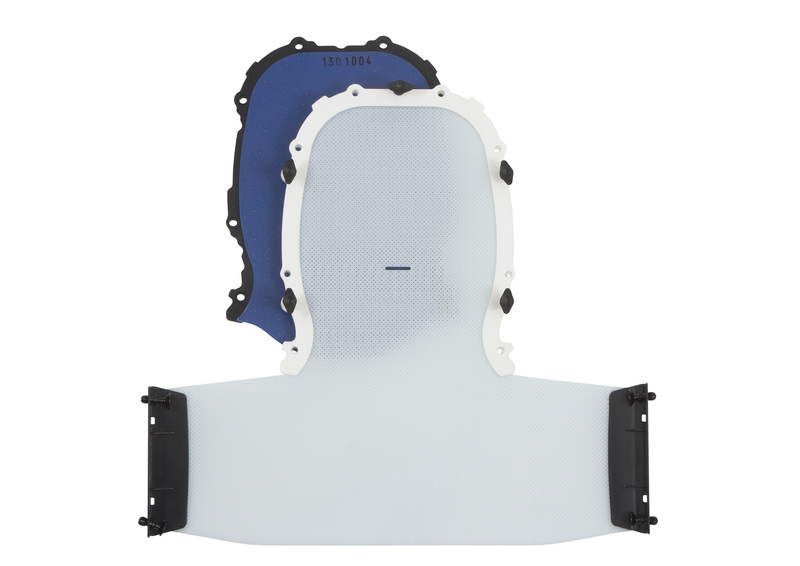 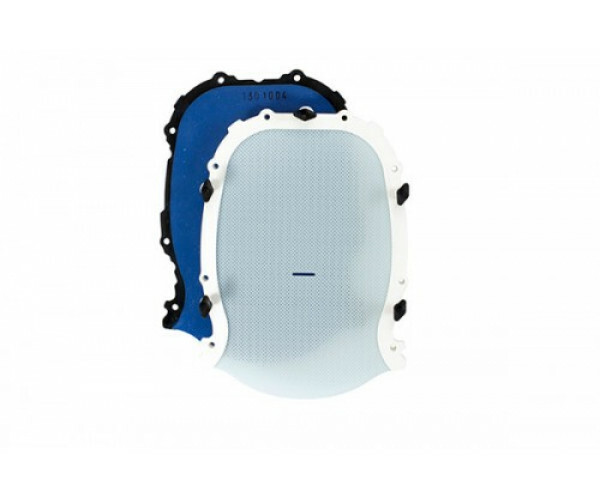 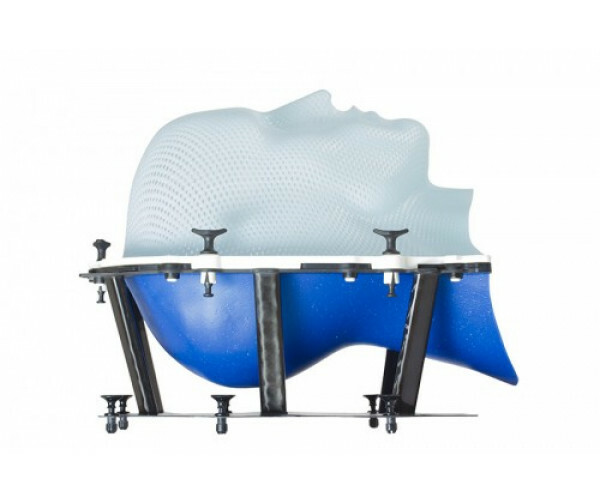 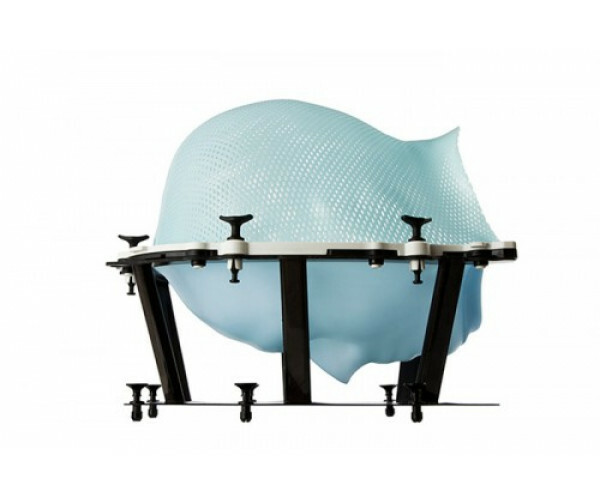 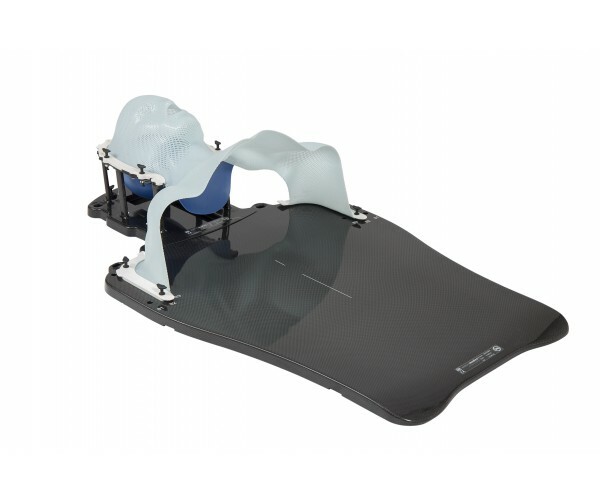 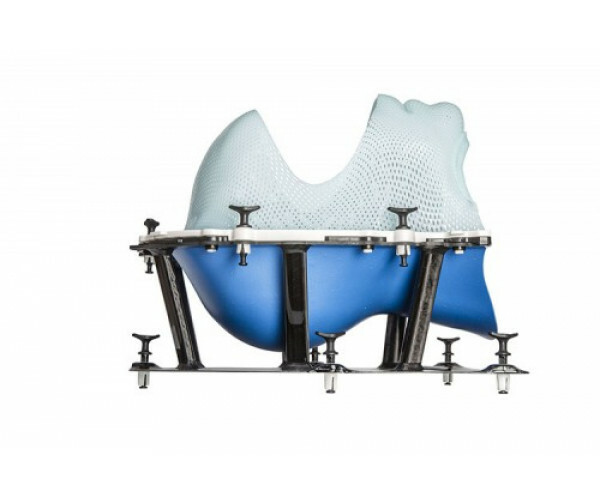 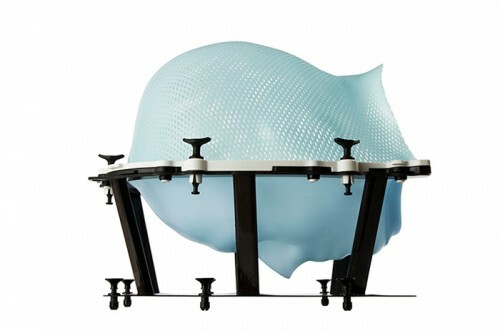 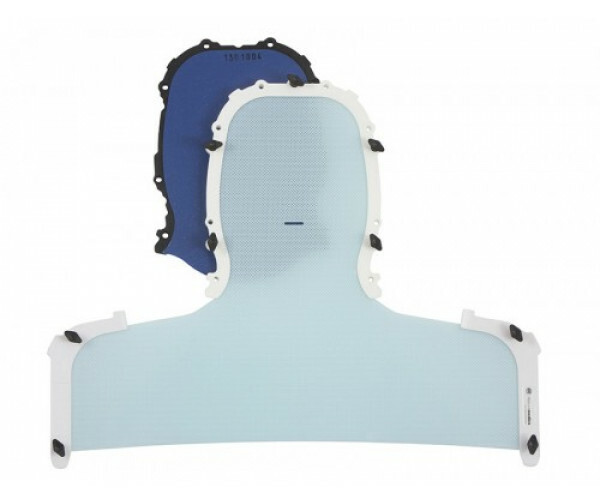 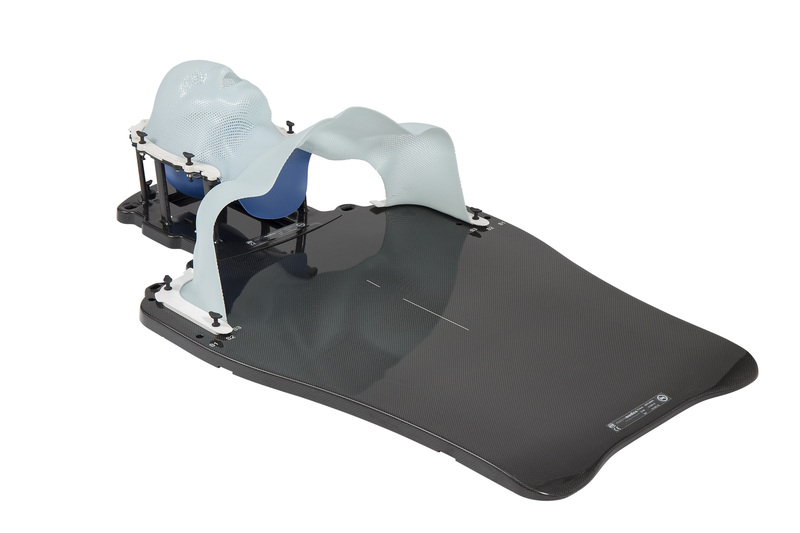 The DSPS system consists of 2 masks made of special thermoplastic materials: The patented material of the occipital mask is rigid enough to hold the patients head during moulding. 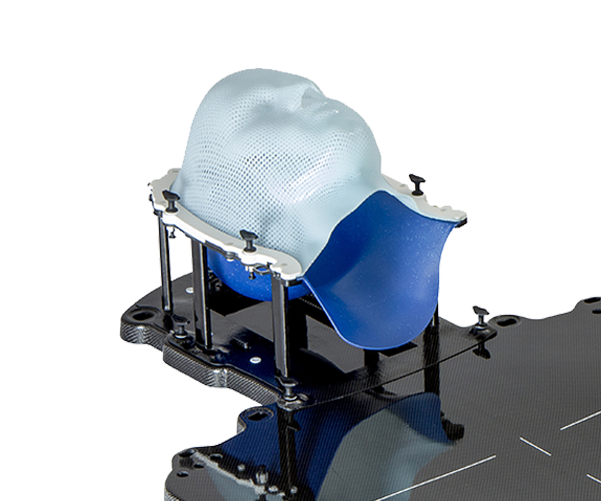 There is no need for an additional head support and there is full access to customize the mask around neck and occipital bones. 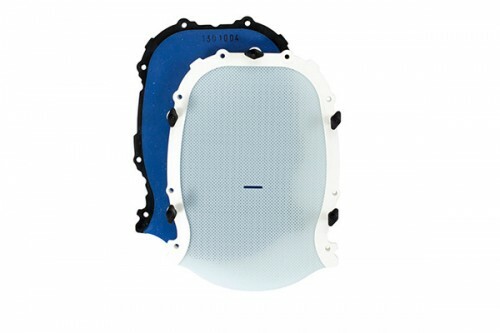 The facial mask is not overstretched and therefore extremely rigid. 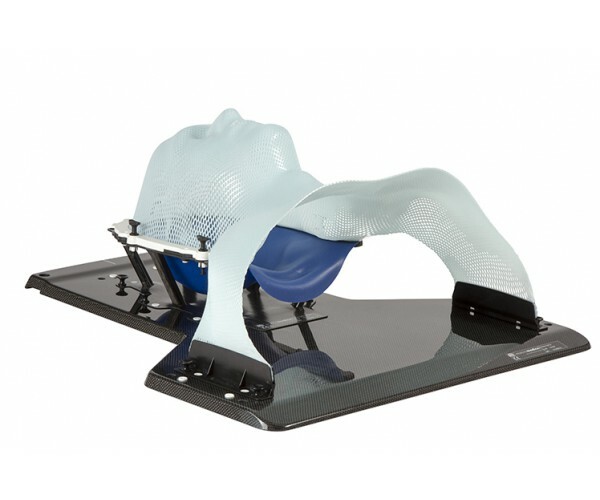 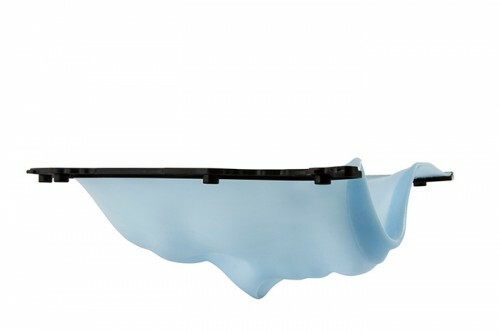 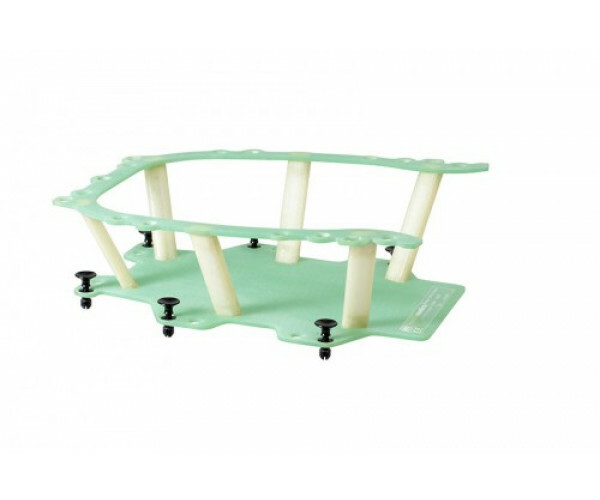 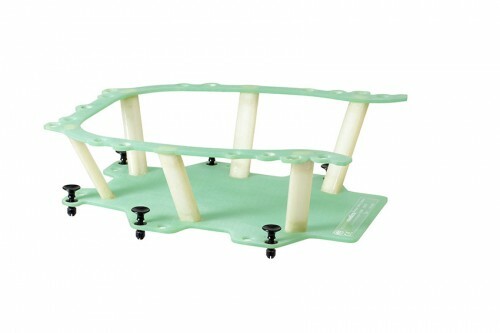 Both masks do not shrink resulting in a comfortable set-up for the patient. 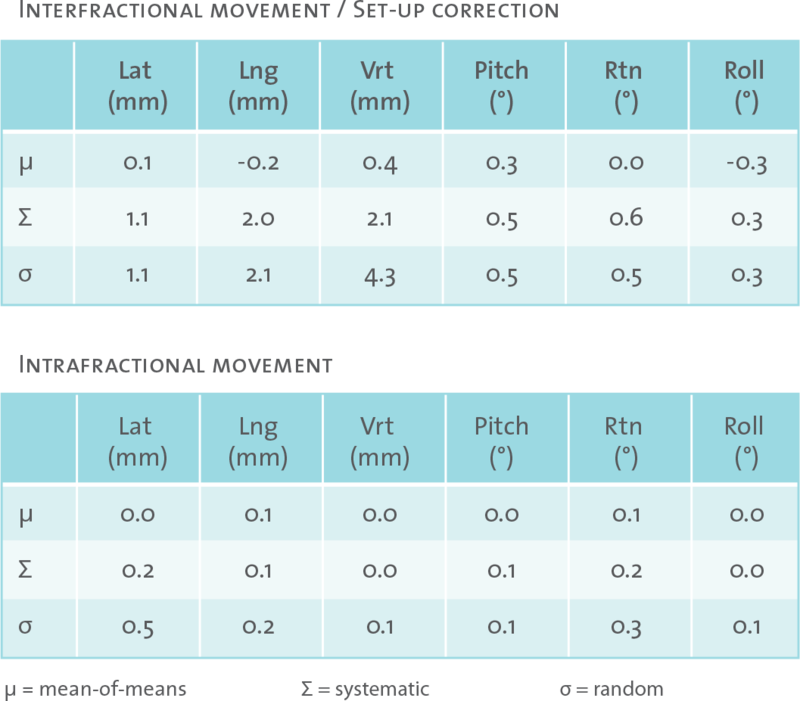 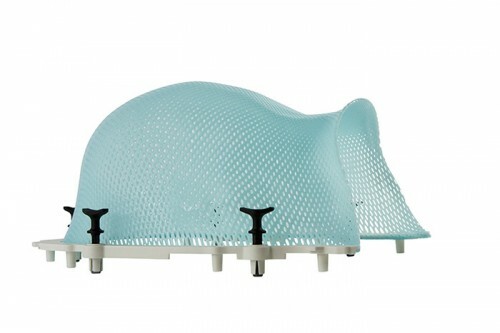 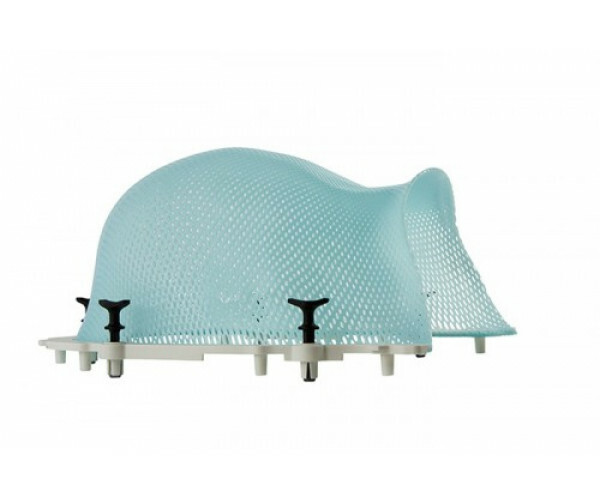 The advanced double shell design enables the clinician to achieve high precision positioning for stereotactic cases, creating a new standard of accuracy² in frameless stereotactic radiosurgery. 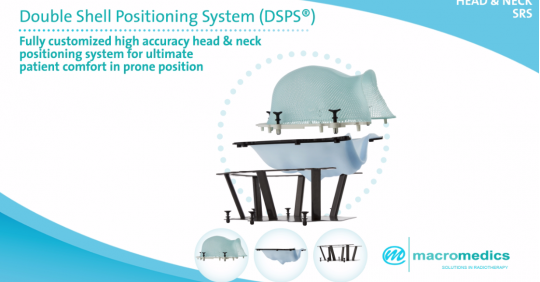 DSPS is a patented product of MacroMedics. 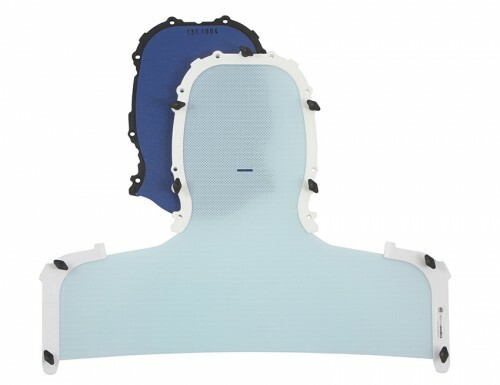 * This device is intended for radiotherapy use and, where indicated, radio diagnostics. 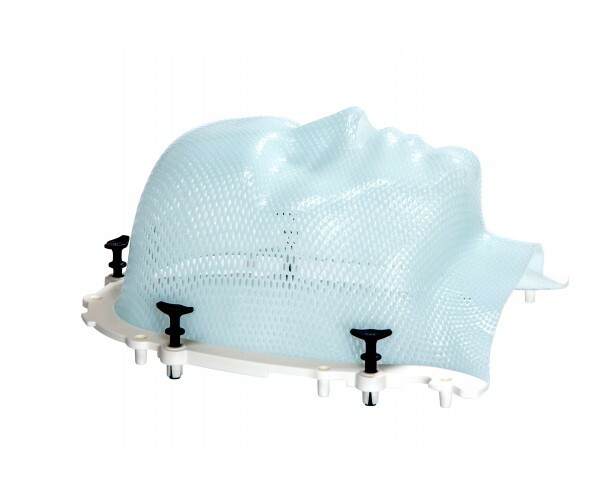 However, it is the responsibility of the clinician to assess the suitability of the device for the specific clinical application. 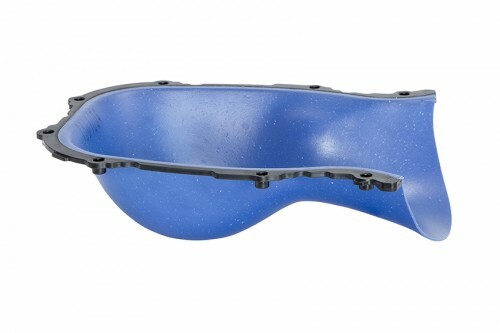 Always consult the instructions for use.